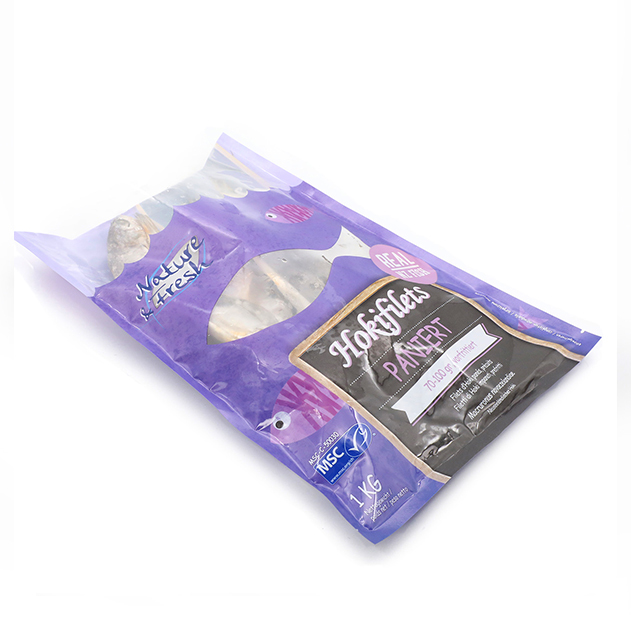 Our frozen food packaging range from side gusset bags, pillow pouches, spouted fitmented pouches to stick packs. Giantech likes to provide multiple options so that the consumer feels satisfied with their purchase. We also have features that permit you to conveniently have your product in multiple environments. For example, our aseptic barrier packaging, specifically relevant to stick packs, grant liquid foods the ability to withstand harsh environments without being limited to refrigerator restraint. Giantech’s main objective is to keep the consumer happy at all times.